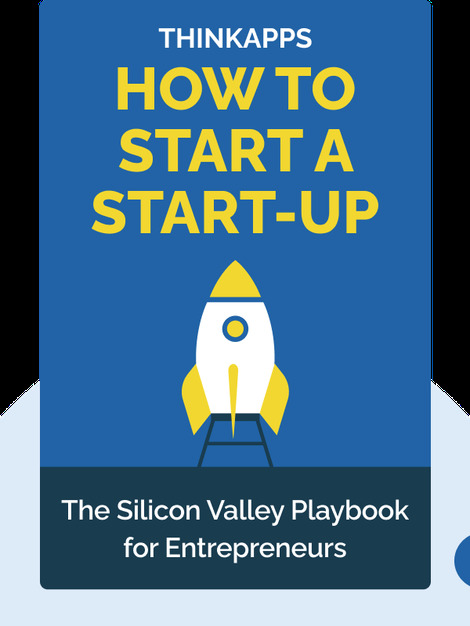 How to Start a Start-up (2015) is a practical guide to founding your own company. From pitching for funding to hiring employees, these blinks offer tips, strategies and insights about the first steps a start-up should take to forge a path toward solid, sustainable growth. 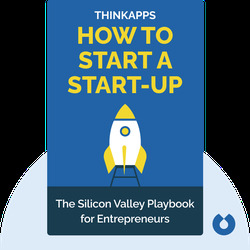 ThinkApps, based in San Francisco, is a company dedicated to helping their clients build stunning web, mobile and wearable device apps. They’re passionate about supporting top Silicon Valley start-ups and innovative enterprise companies, and are responsible for apps used by millions of users, such as PicPlayPost.